As a car owner or a person who plans about buying an auto one of these days, it is a rule of the thumb to have car insurance. Not only because the state you are living in requires you to but more on the protection can it give in case you get into an accident since many of us know that road catastrophe can be costly. 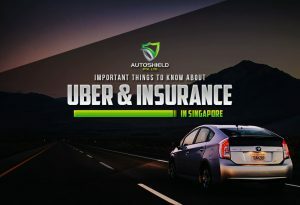 However, you can save yourself from such expenses by applying for the best car insurance in Singapore. On the other hand, being involved in accidents while on the way to work or home can affect the insurance premium rate of your car. Not to mention the money it will cost you for paying third party damages and the extensive repair of the car itself. 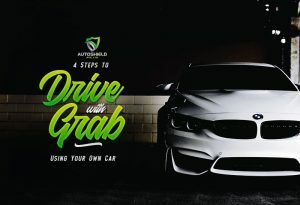 One of the reasons why there are some drivers don’t or think twice about submitting a claim is due to the fact that it will definitely affect their NCD or No-Claim Discount, which is a reward a driver gets for being a safe driver and for making no at-fault claims on the policy within the current period of insurance. However, there are cases in which your NCD will not be affected if the liability in an accident is 20% or less. 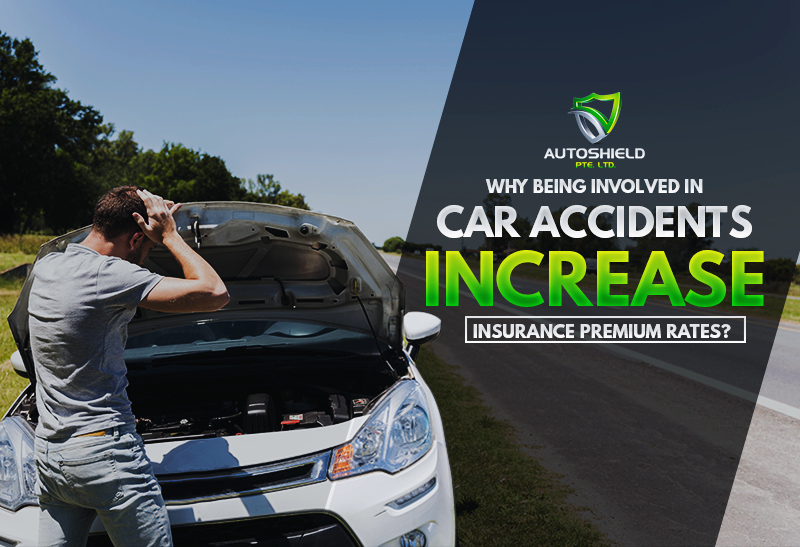 In addition, being involved in too much accident can give your insurance provider the impression of you being a high-risk driver which in return can increase your premium rates. That is why it important to take No Claim Discount seriously if you don’t want to hike up your car insurance rate. More so, being an abiding citizen when it comes to traffic law can give you premium discounts. 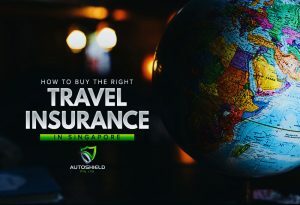 Should you need a guide about searching for either the best car or travel insurance in Singapore, Autoshield can walk you through! Just reach us via our customer service hotline 6385 0777, or you can send us SMS at 8588 1688, 8588 9191, 8686 9991, 8688 9991, 8588 9991, 8866 9991, 8868 9991, 8668 9991.